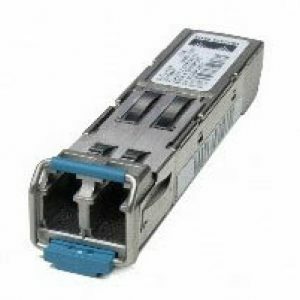 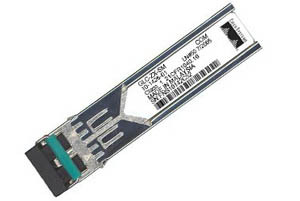 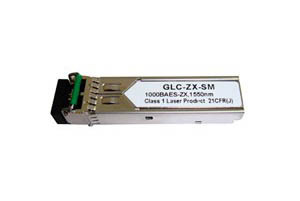 1000BASE-ZX SFP for Long-Reach Single-Mode Fibers The 1000BASE-ZX SFP operates on standard single-mode fiber-optic link spans of up to approximately 70 km in length. 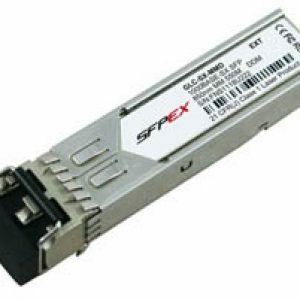 The SFP provides an optical link budget of 21 dB, but the precise link span length depends on multiple factors such as fiber quality, number of splices, and connectors. 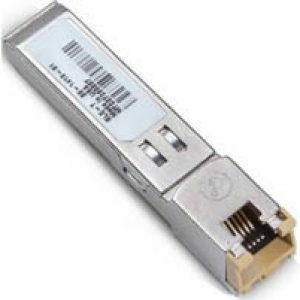 When shorter distances of single-mode fiber (SMF) are used, it might be necessary to insert an inline optical attenuator in the link to avoid overloading the receiver. 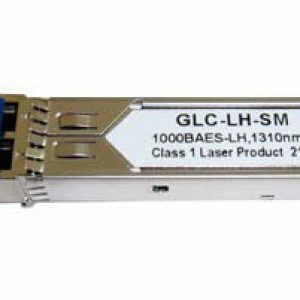 A 10-dB inline optical attenuator should be inserted between the fiber-optic cable plant and the receiving port on the SFP at each end of the link whenever the fiber-optic cable span loss is less than 8 dB. 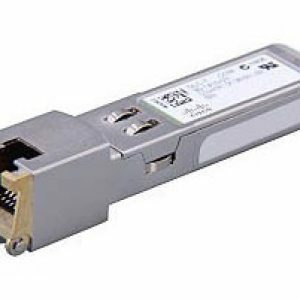 شرکت سبا اتصالات عرضه کننده انواع ماژول های فیبر نوری و تجهیزات اکتیو شبکه های نوری. 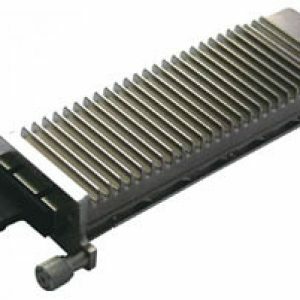 هیچ نقد و بررسی وجود ندارد ، آیا دوست دارید برای دیدگاه تان را ارسال کنید؟?